Established in October, 1949 the first funeral home in Wintersville was founded by Donald W. Dunlope and his wife Glenda McCoy Dunlope at 215 Fernwood Road Wintersville, Ohio. Mr. Dunlope received his Ohio License in 1935 from the Cincinnati School of Mortuary Science. After working for other local funeral homes in the area he decided to open his own business upon his discharge from the Army in 1946. In 1981 Sam Shorac joined Mr. Dunlope and his staff. 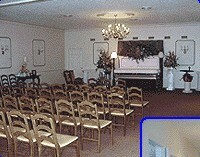 With the retirement of Mr.Dunlope in July, 1984, Sam purchased the funeral home forming Dunlope-Shorac Funeral Home. 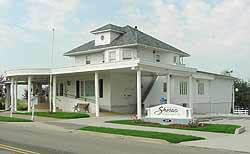 Dunlope-Shorac Funeral Homes have made many transitions since the original building of the home in the early 1900's. 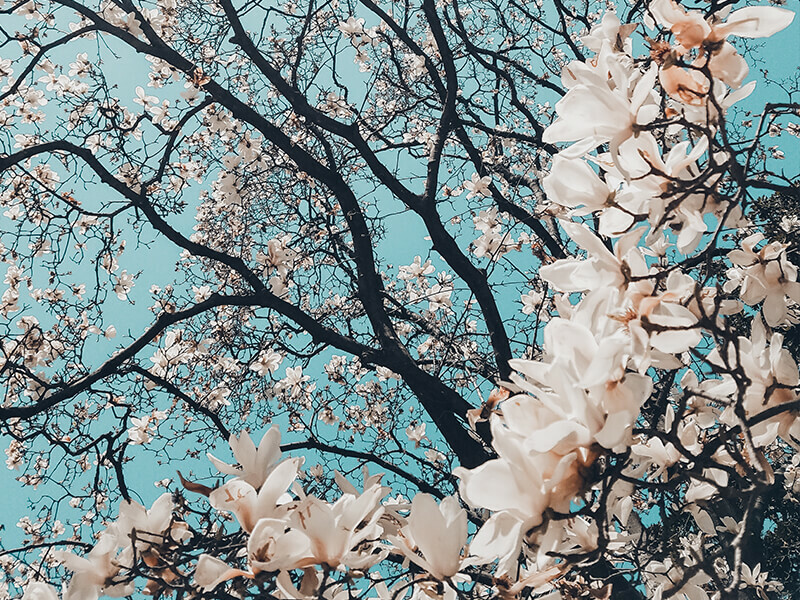 Our Funeral Home has been remodeled and redecorated to better serve our families with the facilities being improved throughout the years to ensure a comfortable atmosphere. The funeral home has also gone through renovations since that time to now offer four spacious visitation rooms, and boasts a chapel that can accommodate 150 people.